Featuring the same key exfoliating ingredient used by many dermatologists, Microdermabrasion Refine instantly reveals healthy-looking skin, leaving it feeling smooth and energised. Use it two to three times a week for beautifully polished skin. 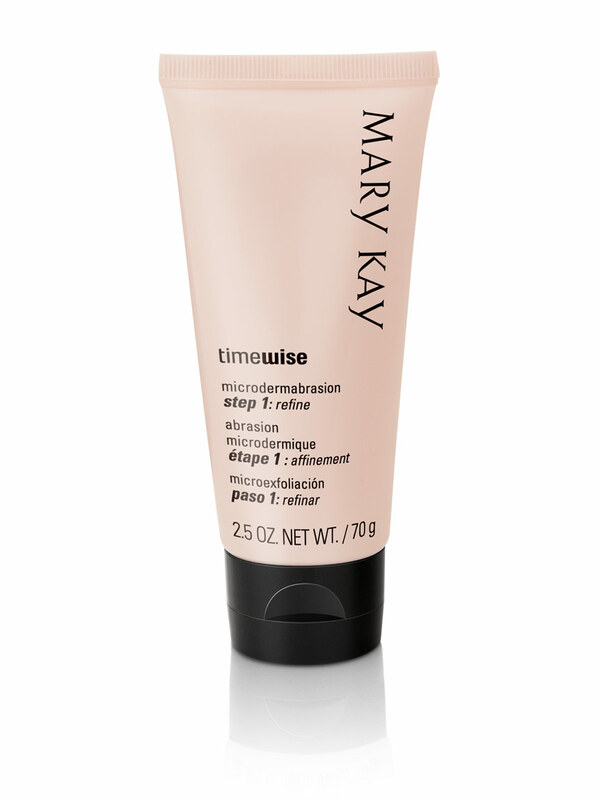 Use TimeWise® Microdermabrasion Plus Set two to three times weekly; wait two days between applications. With the TimeWise® Microdermabrasion Plus Set, you get the same instant polishing benefits of Microdermabrasion Refine now paired with a very “imPOREtant” enhancement — Pore Minimizer. Working together two to three times a week, the set dramatically improves skin’s texture and gives you a high definition-worthy complexion. With just one use, fine lines instantly appear less noticeable, and pores appear smaller. Suitable for all skin types and skin tones, the set visibly transforms the look of skin, creating a flawless-looking complexion.